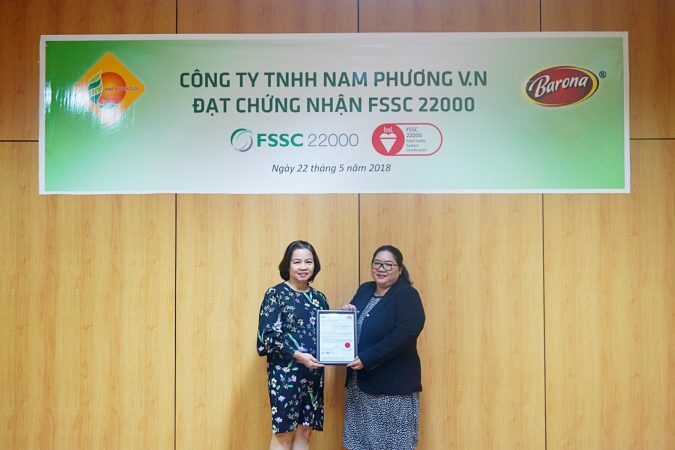 Food safety and hygiene have been a top concern of the whole society. 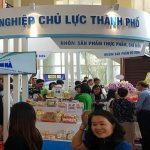 With the appear of many kinds of products on the market, choosing a good and a healthy product is a challenge for every consumer today. 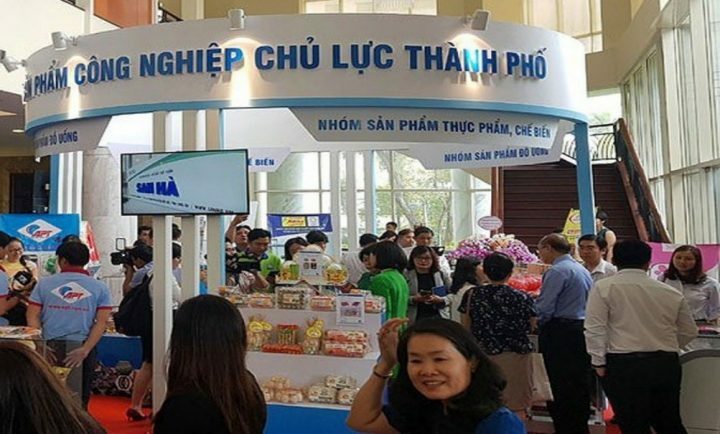 Understanding this, the Nam Phuong Company always put the factor of Food safety and hygiene to the top from the input of raw materials to the improvement technology and production process, to ensure all products Nam Phuong VN always attains the highest quality and safety standards for consumers’ health. 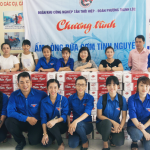 Nam Phuong VN’s products are recognized for their quality and are used by consumers like premium VI Xua fish sauce, Barona fish sauce 100% pasteurized, Thuy Ngu sauce meets the standards of Food safety and hygiene of the Ministry of Health, especially with cooking sauce Barona are extracted from fresh fruit vegetables, no artificial color / sweeteners, ensuring the highest safety for consumers. 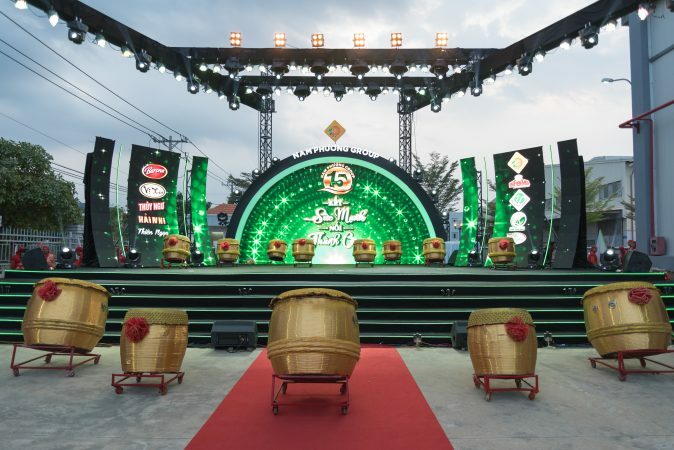 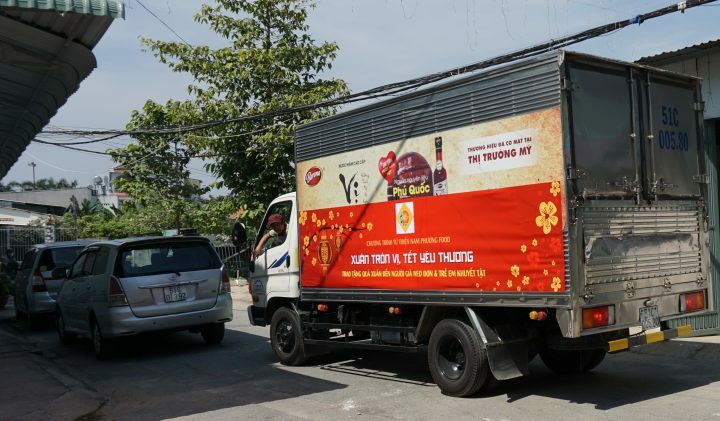 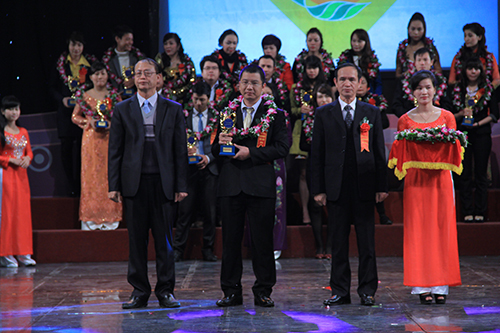 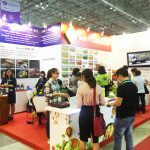 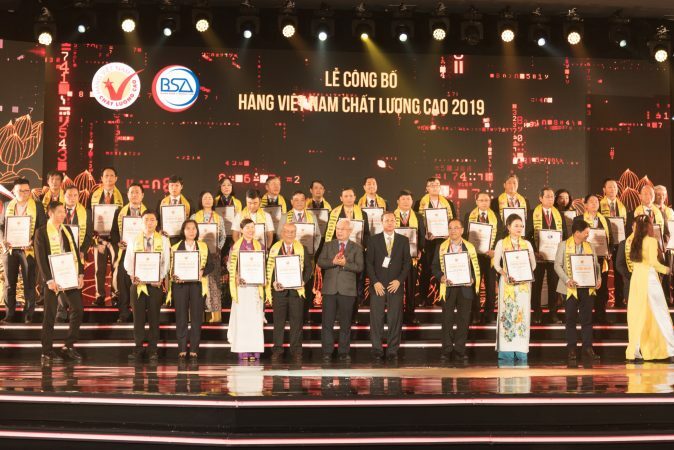 The continous efforts of Nam Phuong VN have been honored by the Center of Food Science and Technology (Vietnam Union of Science and Technology Associations) and the Viet Trademark Magazine awarded “Gold product, Food safety and hygiene in 2015”. 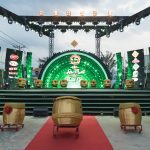 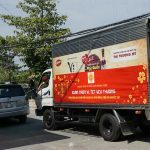 Nam Phuong Food – A journey of quality.